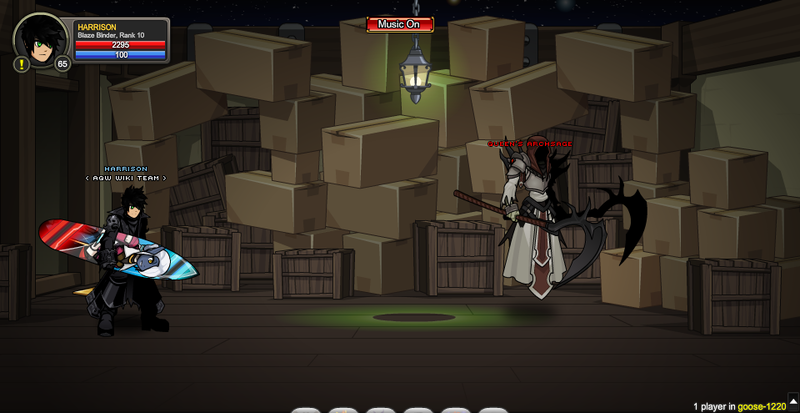 Discover Cysero's Secret… and the Goose of Terror! 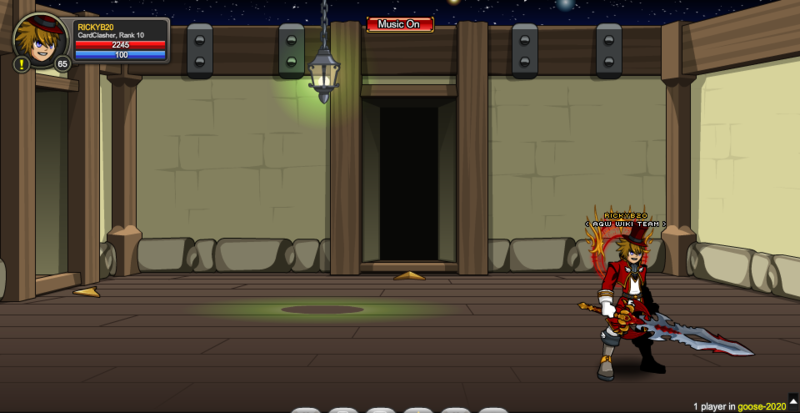 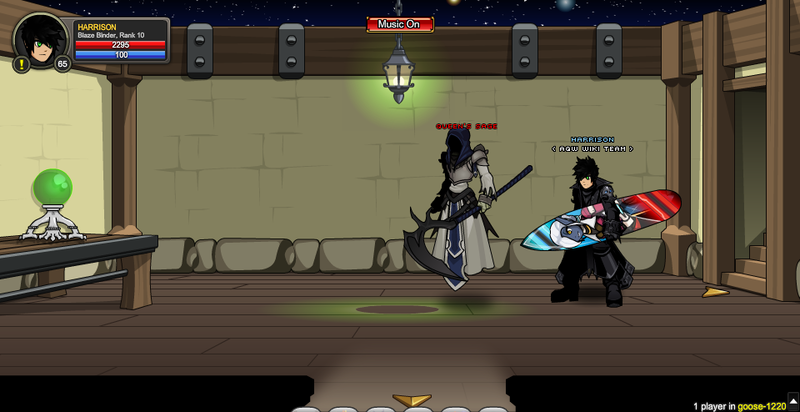 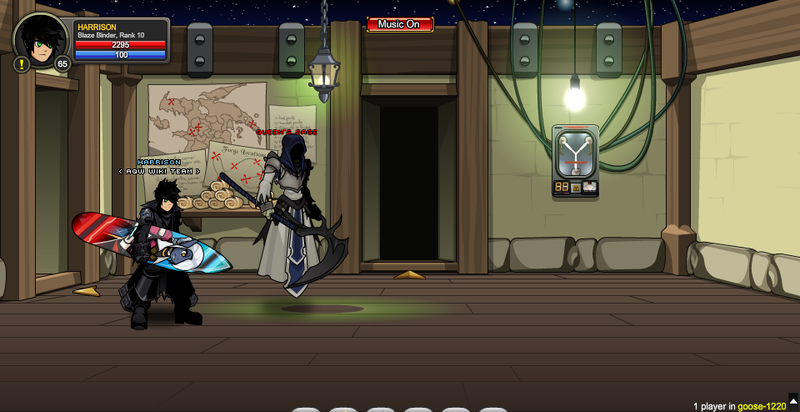 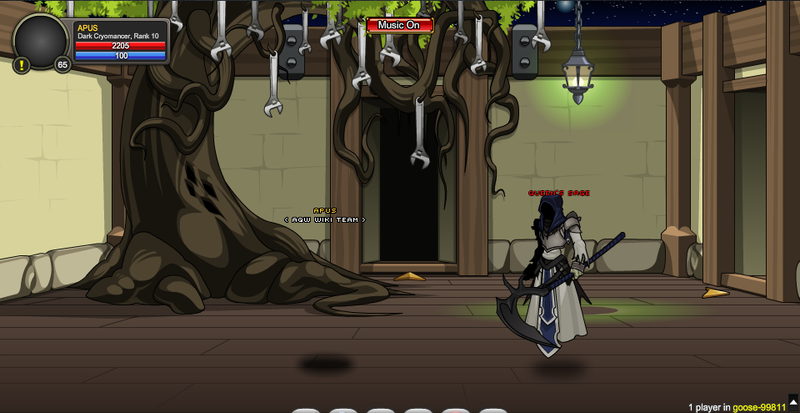 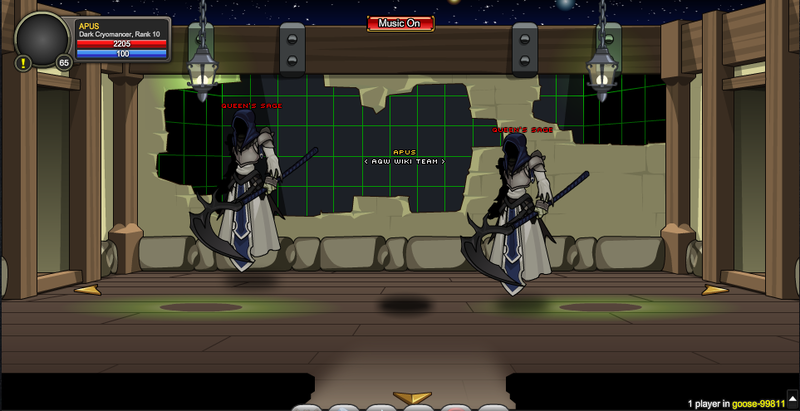 Note: Also see Cysero's Forge (Entrance) Battleon Town. 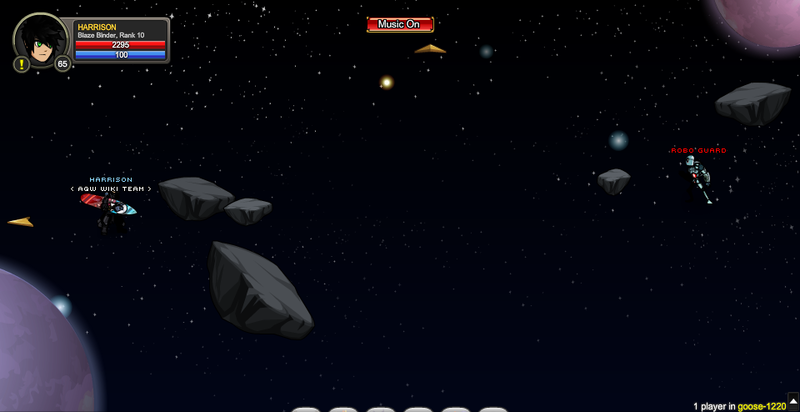 Note: Clicking the Sys-Zero painting leads to the MechQuest homepage. Note: Must have completed 'Last Goose Bone' quest to access this screen. 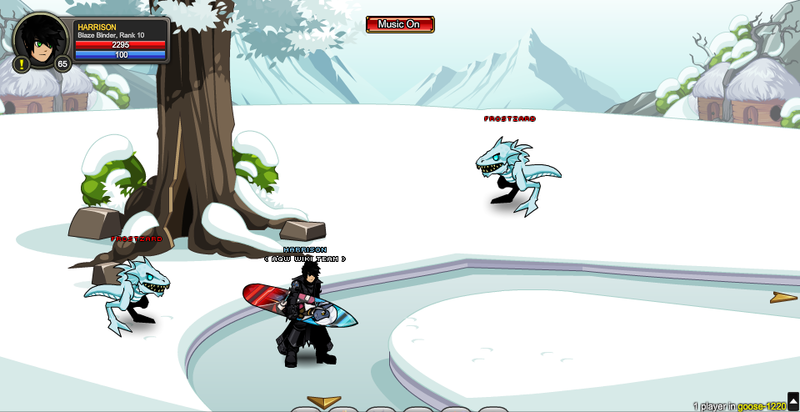 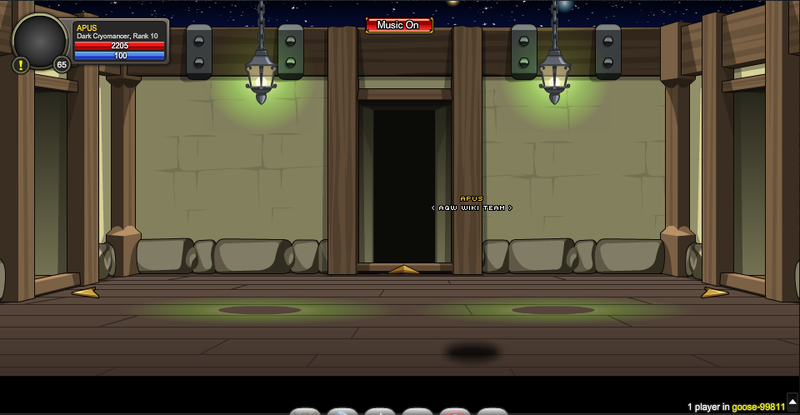 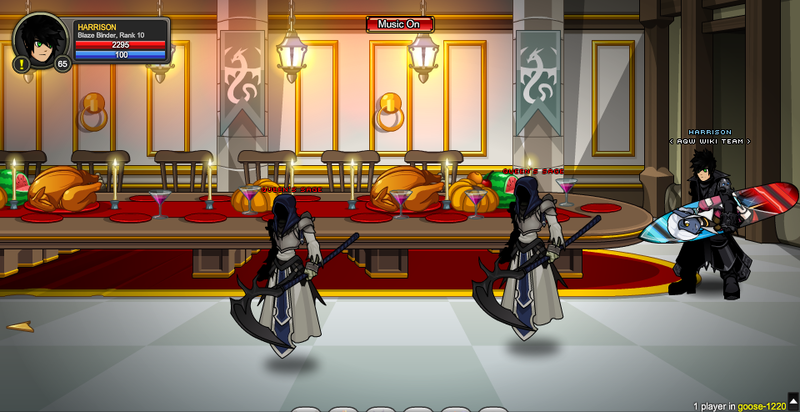 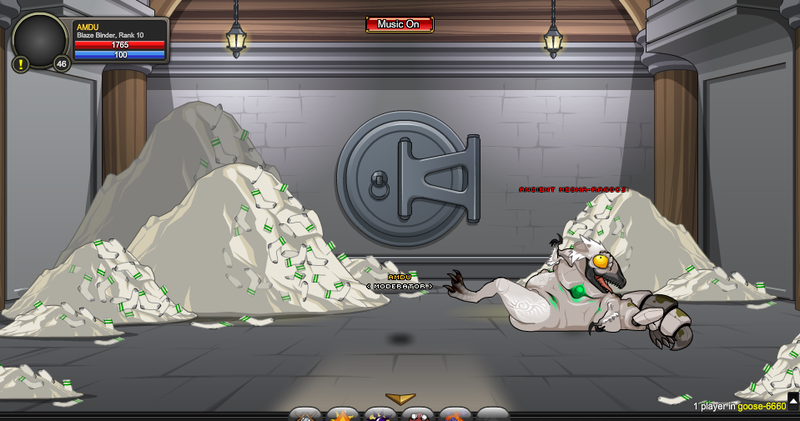 Note: Clicking on the orb leads to the DragonFable homepage. 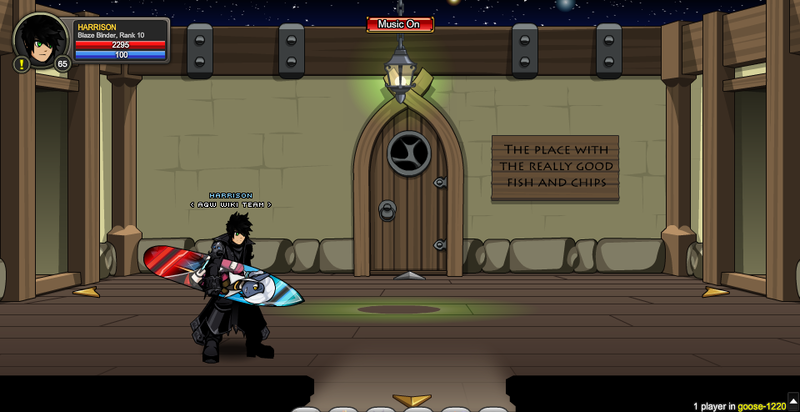 Thanks to Amduscia, Apus, Guard, and Tristyn.